The Rams beat the Florida A&M Rattlers 79-69, in the first meeting of the two schools. 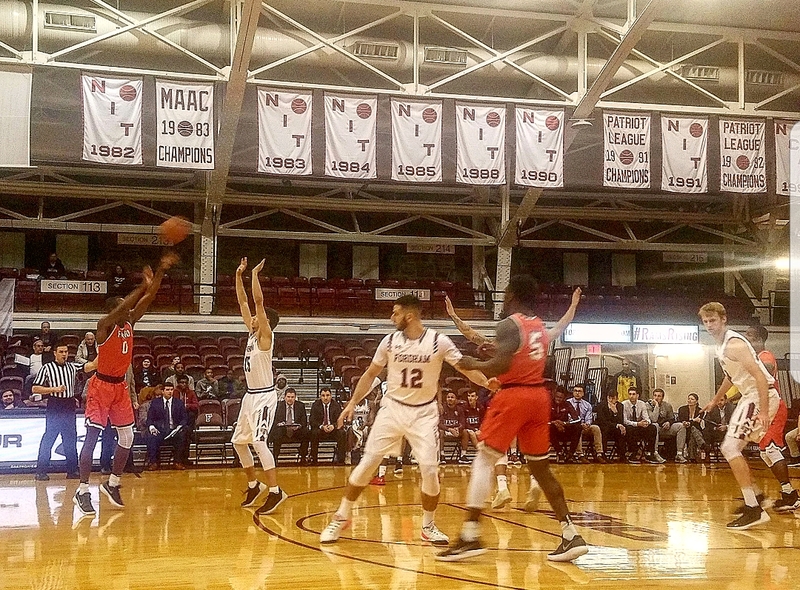 Fordham defeated the Florida A&M Rattlers 79-69 tonight, coming off of strong performances from sophomore Tre Evans and senior Will Tavares. WFUV's Matt Murphy and James Corrigan broke down the Rams win after the game.